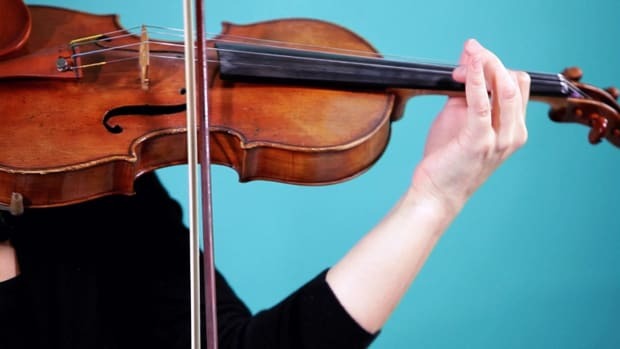 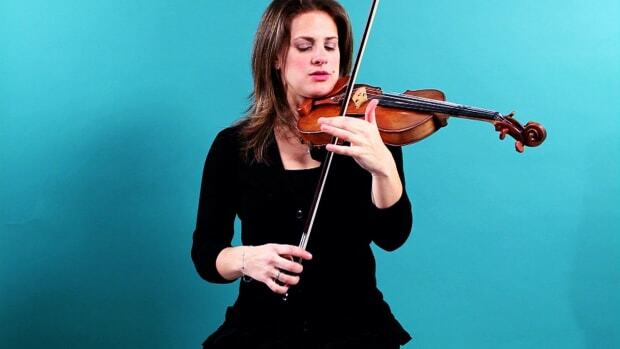 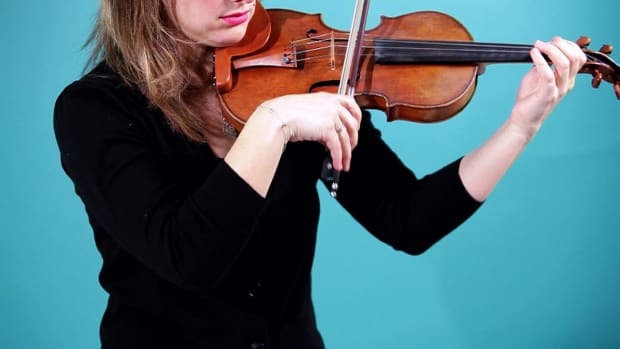 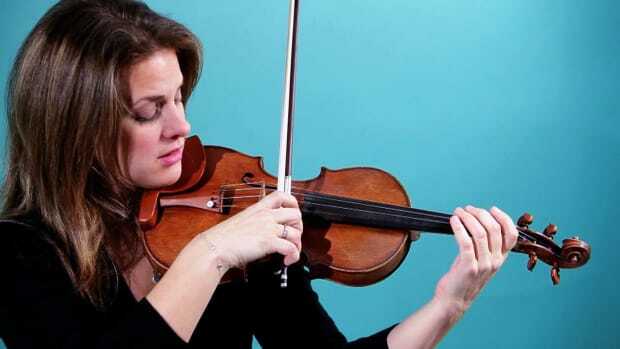 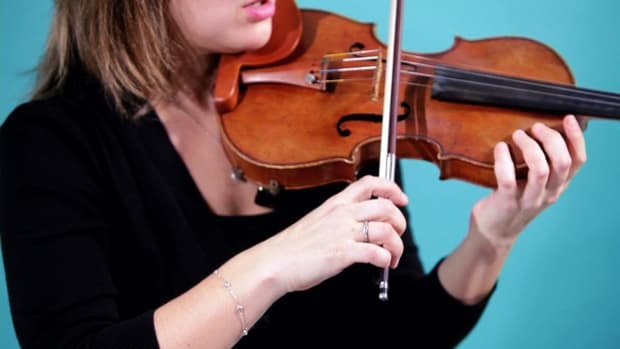 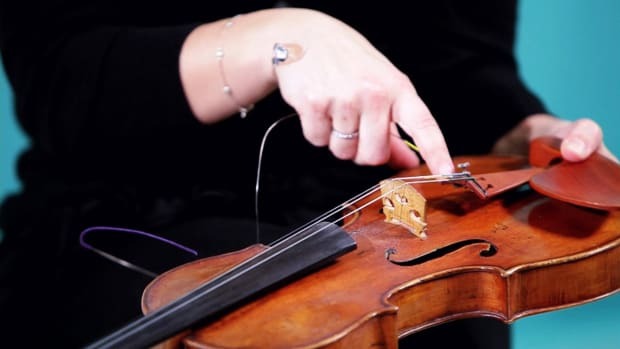 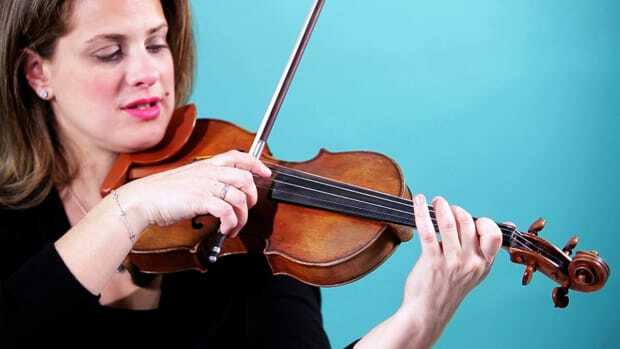 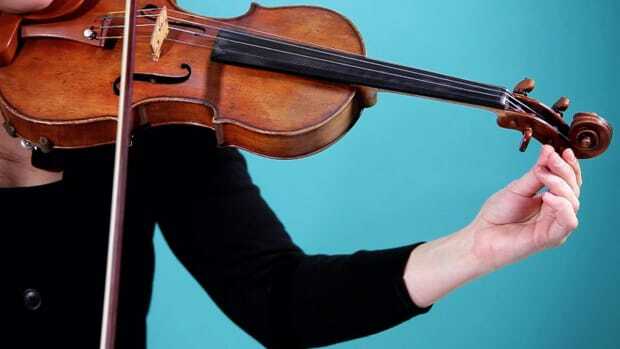 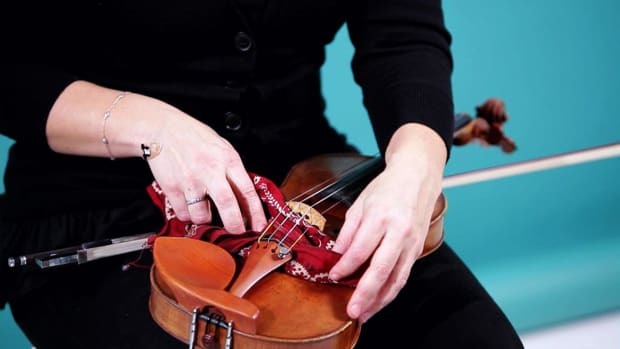 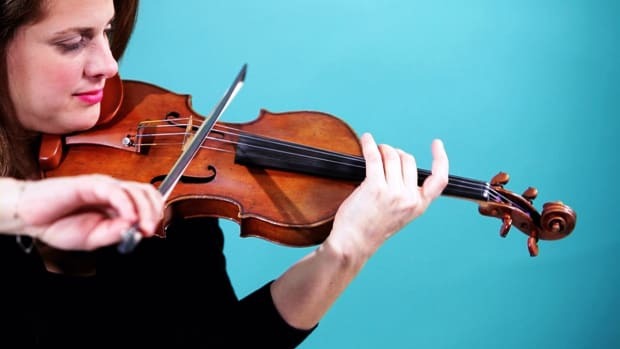 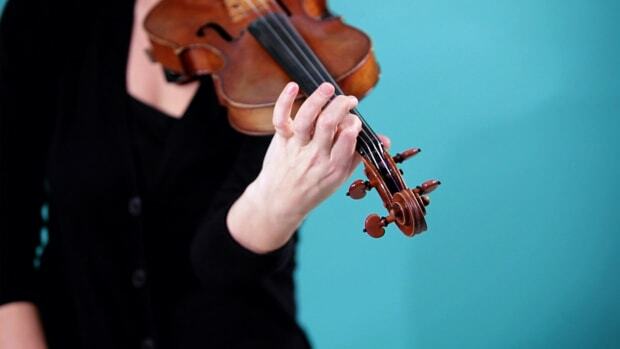 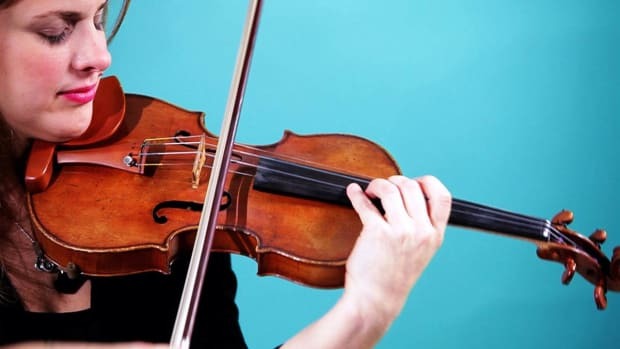 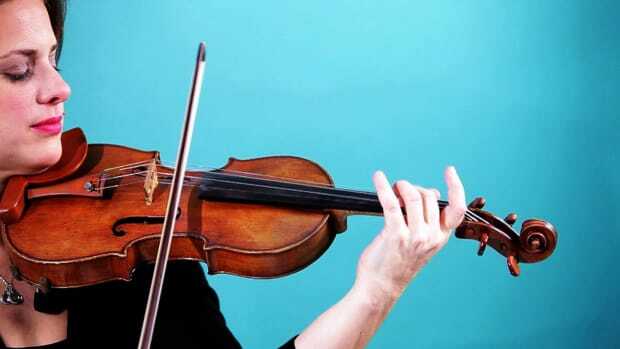 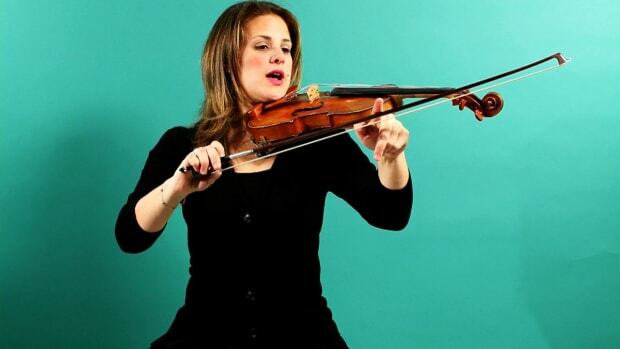 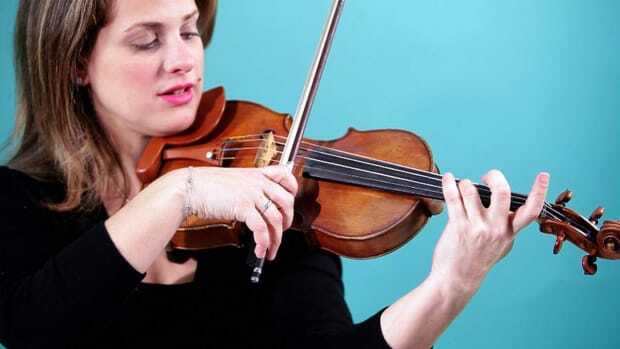 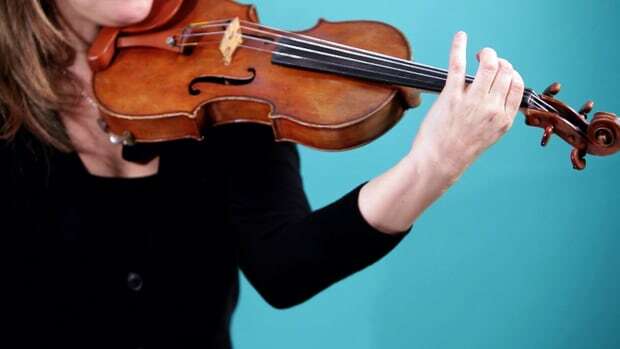 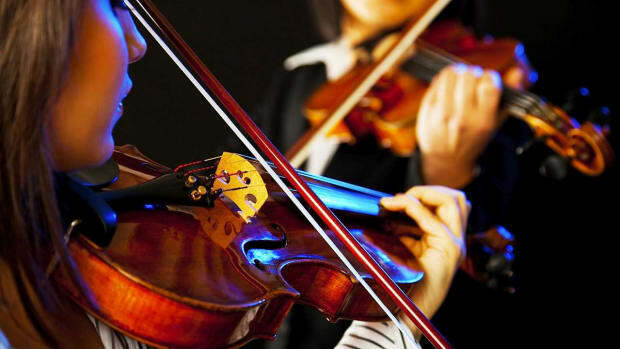 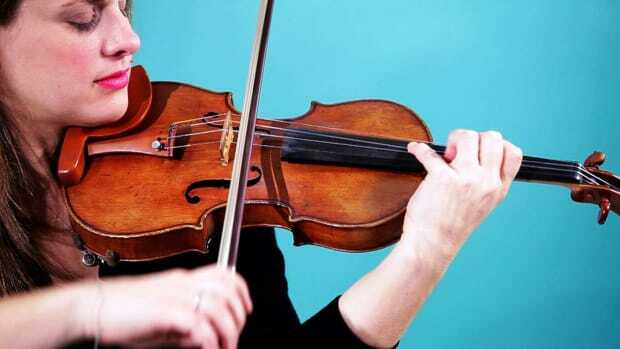 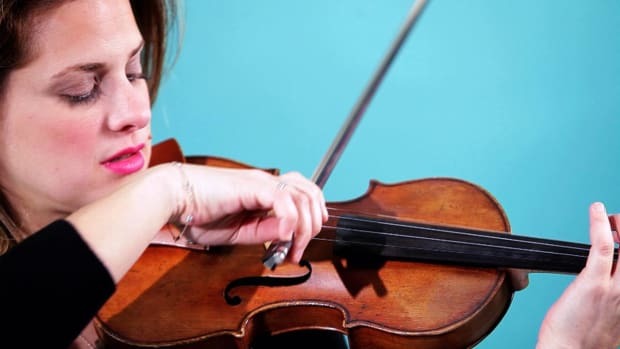 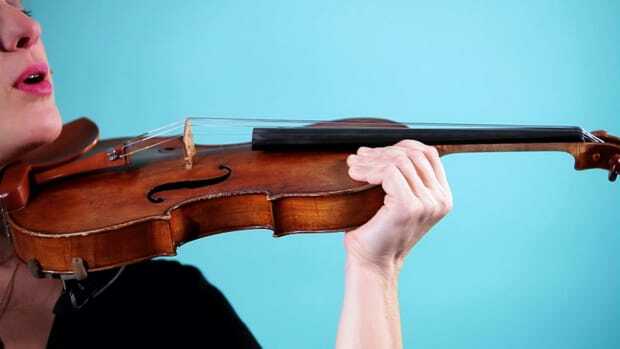 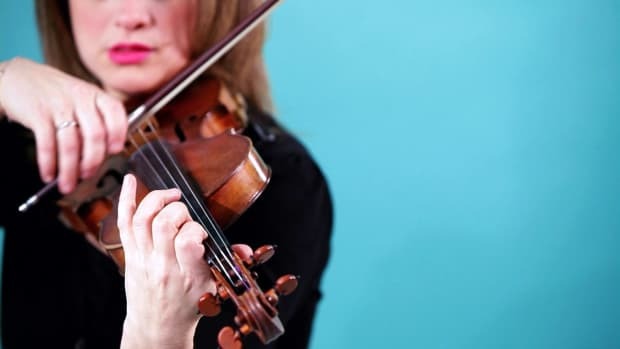 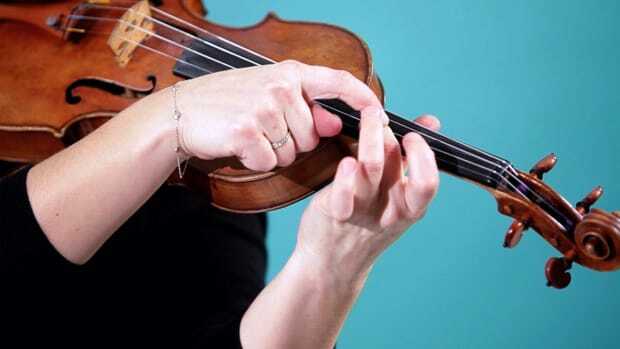 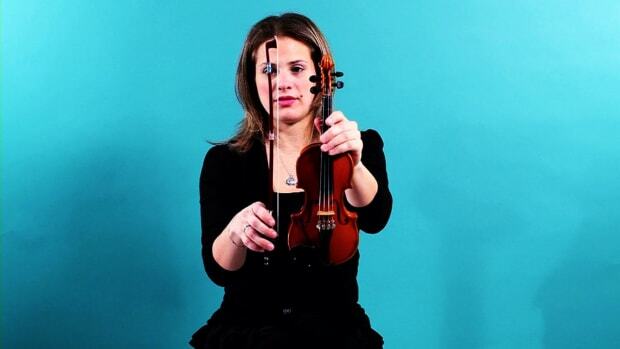 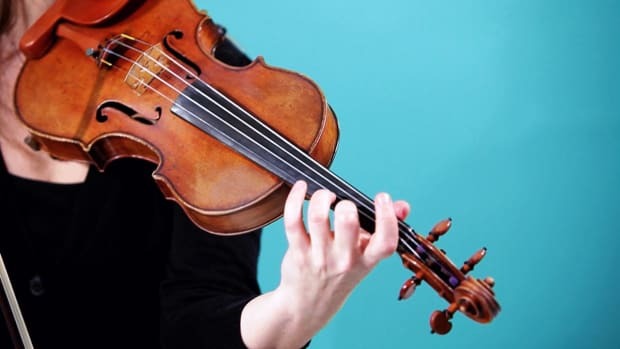 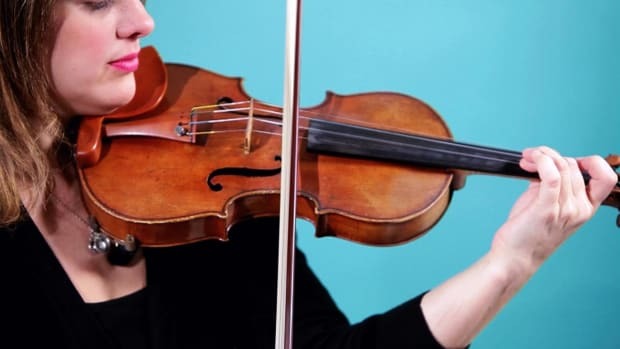 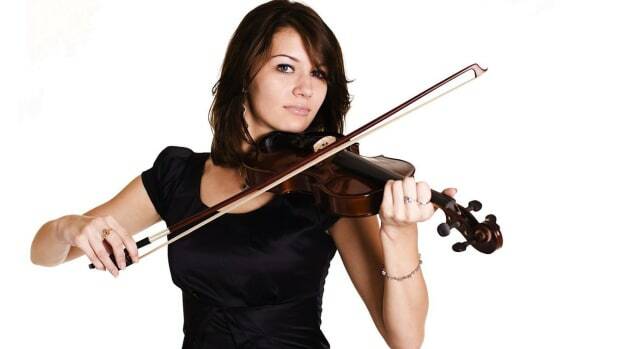 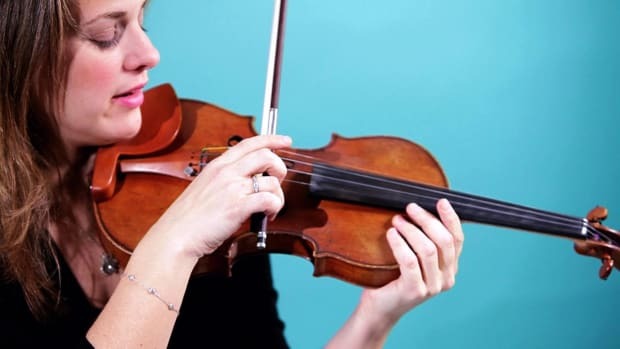 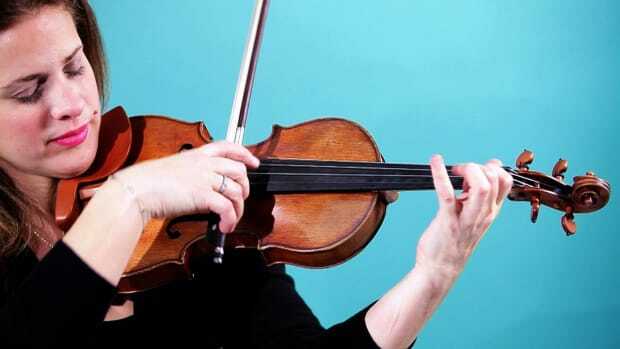 Julie Artzt Becker is currently on the violin faculty at the Manhattan School of Music Pre-College Division where she has been teaching for 15 years. 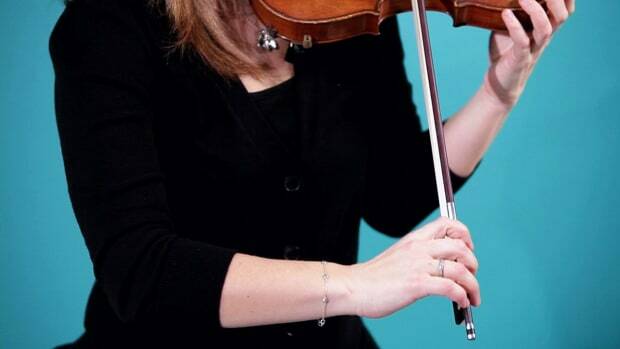 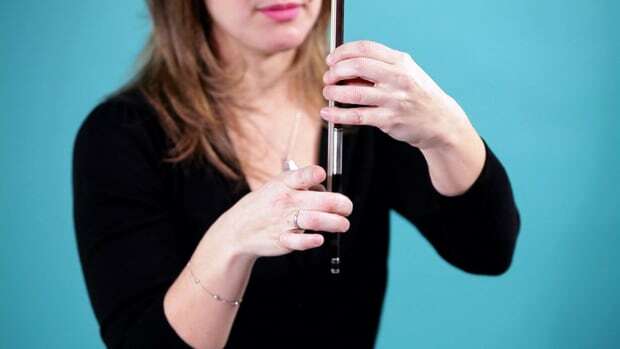 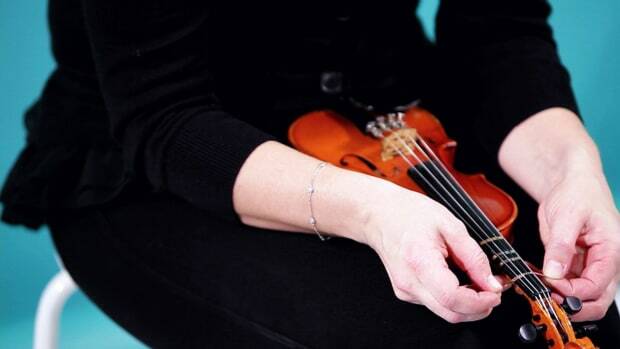 Ms. Becker is also a founding member of the MOTYL Chamber Ensemble with whom she performs regularly. 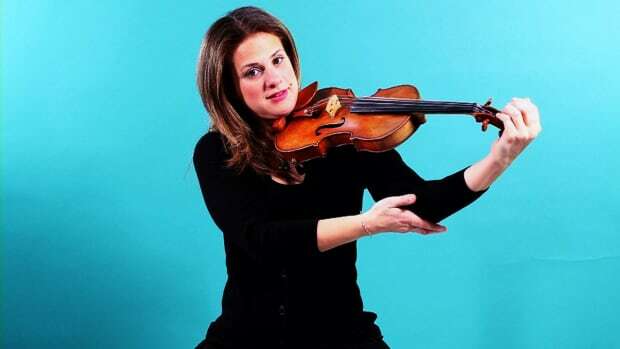 In 2009, Ms. Becker was the assistant violin teacher to Itzhak Perlman at the Perlman Music Program Winter Residency in Sarasota, Florida.